What’s the best name for Baltimore’s new Arena Football League team? Yes, this may remind Orioles fans of the pinstriped baseball team up north, but there’s an explanation. The Baltimore Bombers was one of the proposed bids when the NFL decided to expand in 1993. 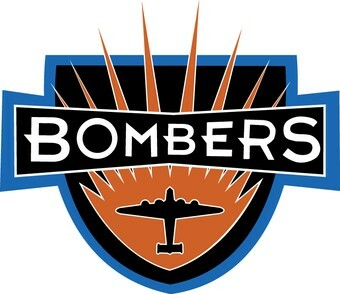 Baltimore was passed over for Jacksonville and Carolina, but the Bombers could be resurrected for the AFL. Along with the failed NFL bid, Fort McHenry was one of the most historically significant sites in America and the site where the National Anthem was written. 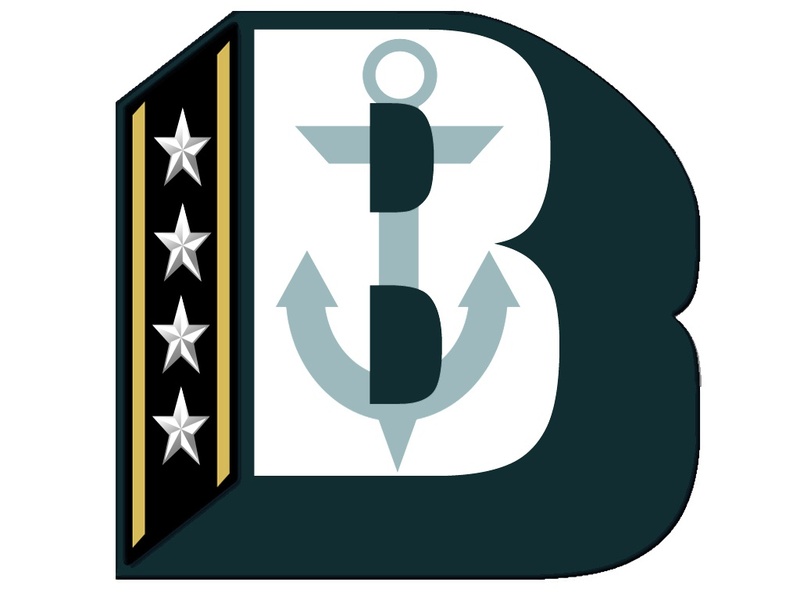 Despite the fact that Baltimoreans yell the ‘O’ during the anthem, they have yet to honor those brave citizens with a sports moniker. Plus, wouldn’t it be cool to be able to shout ‘Bombs” during that part of the song to go along with the ‘O’? During nationally televised Ravens games, former ESPN analyst Chris Berman used to call Baltimore the “Big Crab Cake”. What better way to honor the city’s most famous export than to name the team after it? For inspiration on a logo, they can take some tips from the Southern Maryland Blue Crabs. Arena football is known to have unique nicknames like the Rush, Soul, VooDoo, and Kiss. Let’s add another one to the list; Blades. Blades rip through enemies, and just sounds perfect for the hard-hitting, violent nature of the AFL. Not many sports fans in the area knew that there was a semi-pro arena team here in 2007. That team was the Blackbirds. Now granted, they played a majority of their games on the road, had financial problems and finished their only season at 1-12, but they still hold a place in Baltimore indoor football history, which is something that should be recognized. 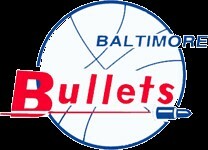 Only one professional sports team (from the 4 major sports leagues) has ever played their home games at what was previously known as the Civic Center; the Baltimore Bullets. Ask anyone over 40 about their memories of the old NBA team and the stories would be endless. Great players like Wes Unseld, Earl “the Pearl” Monroe and others rewarded the Baltimore faithful with 3 division championships and playoff berths in seven of their 10 seasons in Charm City. While the name was changed to Wizards after the move to D.C. due to its connection to gun violence, the city might be inclined to bring it back for nostalgia’s sake. While the Blackbirds were the first indoor team, they definitely were not the best. That title belonged to the Mariners. Named after the previous sponsor of the arena, 1st Mariner Bank, the Mariners played from 2008-2010 before folding and then reappearing in 2014. They were a dominant force as they made the playoffs 3 of the 4 years and winning 2 championships in 2 separate leagues. The Mariners were unstoppable in their 2010 championship run as they recorded a shutout and an undefeated season, both firsts in league history. With a championship tradition associated with the moniker, the new Baltimore AFL team could build upon the tradition and legacy that the previous installments left behind. While the arena’s name has been changed yet again, the Mariners nickname wouldn’t match up with the current sponsor, which leads to . . . It is highly doubtful that this would be considered as an option, but if the organization wants to stick with the arena sponsor theme, this would be it. Royal Farms Arena, or the “Chicken Box” as some locals call it, doesn’t serve their chicken at the concessions, but they could make up for it by naming the team after it. This could also be spun in a way to honor Joe Flacco’s alma mater the Delaware Fightin’ Blue Hens. The sponsor gets more advertising and Baltimore honors their Super Bowl winning quarterback, sounds like a Win-Win. The name rolls off the tongue while also commemorating the city’s Civil War and War of 1812 heritage. A nod to the Pimlico Race Course and one of the most underrated experiences in sports; the Preakness. Arena football has a history of using previously unused nicknames for their sports teams, so why stop now? For all the Stallions, Mustangs and Broncos in the sports realm, let’s show some love to the race horses. Little known fact – Maryland’s state sport is Jousting. Knights is one of the more underappreciated mascots in sports and Medieval Times in Arundel Mills could be the official team sponsor. Sounds like the prototypical AFL team name while symbolizing the blue-collar, working class tendencies of the city of Baltimore. With violent hits the norm (and being one of the AFL’s biggest selling points) and the storied history of vaunted Baltimore defenses in the past, this is probably the most likely choice of the list to actually make the cut. If you’ve lived in the DMV area or even drove through the area before, you’ve likely seen the Bad Birds of Baltimore decal on the windows of cars. This would make it easier to market the merchandise with the decals, and couple it with paying tribute to the original pro teams in the city. Which name do you believe would be the best fit for The Baltimore AFL team? Do you have any other suggestions to add to the list? Let me know in the comments section below. Brian Baublitz Jr., received his Bachelor's Degree from Towson University in Baltimore, MD. He is a DJ, Play-by-Play Broadcaster, & Public Address Announcer for many colleges and high schools in the DMV area. His articles 'A Bird's Eye View" and 'A Day In The Life: A Homeschooler's Story' were published on StadiumJourney.com and Homeschool.com respectively. He hasn't missed a Baltimore Ravens home game in 16 years. He used to work on the Orioles Grounds Crew and collects mini helmets from all four major sports leagues along with every FBS football program. Contact the author. How about resurrecting the name “Baltimore Elite Giants”? 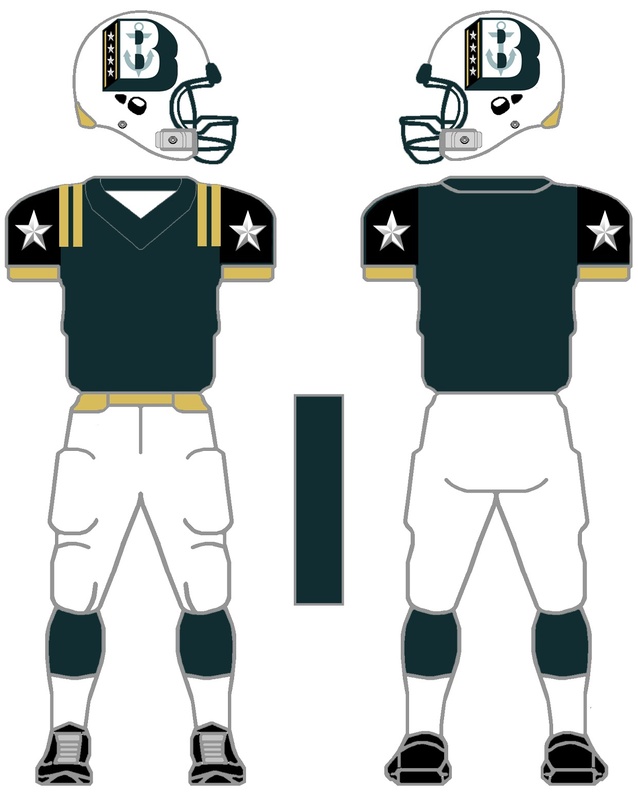 Bring back the name Baltimore Stars from the old USFL days. Baltimore Warriors!! It just sounds simple and good!